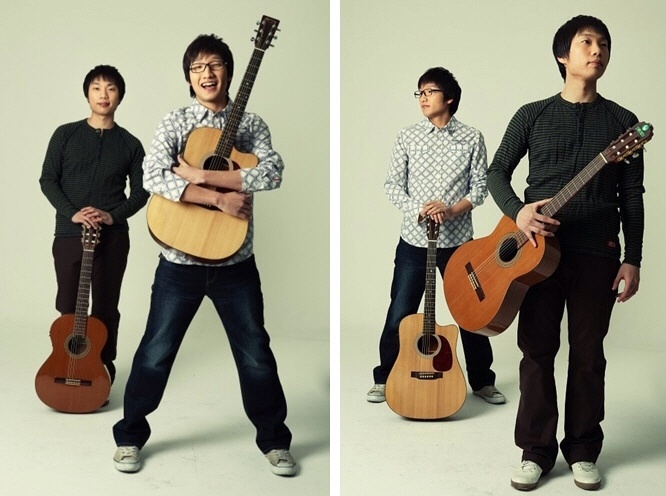 재주소년 are one of Korea’s Modern folk duos. Sang Bong Yu and Gyeong Hwan Park are friends with each other since primary school. When they were in middle school they made a band and started to write songs together. 재주 is combination Hanja/Chinese word of “talent” and “Jeju island”. 귤(Gyul/Tangerine) is my favourite song of theirs. In Korea 귤 comes out in the middle of Autumn. It’s changing season and many people have 귤 when they get flu because it has good source of Vitamins. 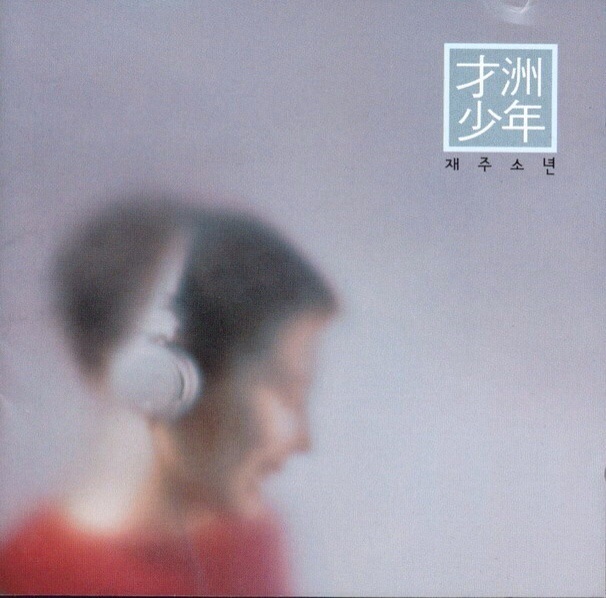 In this song the aroma of 귤 reminds the writer’s memory. The lyrics like are cute poem and the melody is lovely too. Let’s try to learn this song. Here is the original 한글 가사 Korean lyric and my brilliant student George’s English translation. We used to have tangerines for dessert at school. Oh, it’s tangerine season already. The wind grazes my face and makes it a little cold. I thought I was in agony, but now I can see that I was worrying over nothing. How cute is it! Now let’s sing this song together and have some 귤!